One of the hottest cars in the new Honda lineup is the 2016 Honda Fit and you can find it right now at Brandon Honda. Our amazing inventory of new Honda cars like the 2016 Fit five-door is ready to inspire you to drive so come and take a test run in one today. We are located in Tampa and serve the entire Tampa Bay area as well as the rest of Florida. Come and find a versatile and fun-to-drive 2016 Honda Fit five-door and discover how much fun this little hatchback can be. 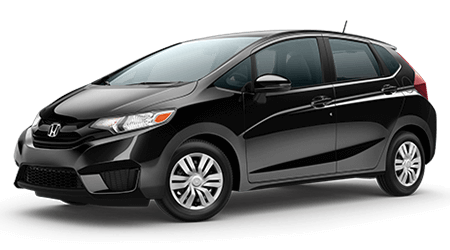 The 2016 Honda Fit is the darling of the Honda lineup right now; it's versatile, offers amazing utility options, gets great mileage, and is downright spacious. The Kia Rio just can't keep up with the Fit. For its third generation update last model year, the Honda Fit was given a brand new engine and a new available CVT transmission. Thanks to this amazing new combination, the 2016 Honda Fit is capable of returning up to 33 miles per gallon in the city and 41 miles per gallon on the highway. 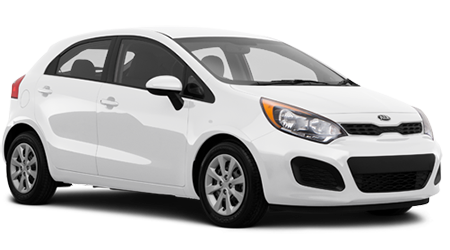 The Kia Rio is only rated for up to 27 city and 37 highway with its standard 1.6-liter four-cylinder and six-speed automatic. The Honda Fit is the champion in the MPH round! The amazing Honda Fit is a versatile master of utility, and it also features Honda's ingenious Magic Seat system, which allows you to reconfigure the interior easily to fit cargo of different shapes and sizes including tall items up to four feet high and extra-large items up to 7' long. The Honda Fit has a large cargo area, with 16.6 cubic feet of cargo space available behind the rear seats. Fold the rear seats flat into the floor and you get 52.7 cubic feet of cargo space behind the front seats. The front passenger seat can also fold flat to accommodate even more cargo in a pinch. The Kia Rio Five-Door only offers 15 cubic feet of cargo space behind the rear seats, and if you opt for an in-floor storage bin, you get only 12.3 cubic feet of space. With the seats folded down in the Rio, you still only get 49.8 cubic feet or 47.1 cubic feet with the in-floor compartment. Seems to us like the Honda Fit is the cargo-space winner, here. The 2016 Honda Fit five-door is an A+ hatchback wagon that is sure to impress you. 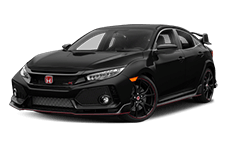 Find one here in Tampa, FL at Brandon Honda. 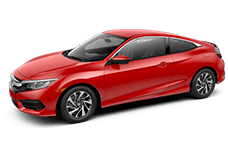 Our Tampa Honda dealership has a wide variety of new Honda vehicles for sale and we are eager to show you the new Fit!